Ottawa, ON: November 22, 2017 – To mark National Housing Day, the federal government unveiled the details of its National Housing Strategy (NHS), a national plan to address housing and homelessness in Canada. The Dignity for All campaign, co-led by Citizens for Public Justice (CPJ) and Canada Without Poverty (CWP), welcomed the announcement as a step toward ending poverty in Canada. 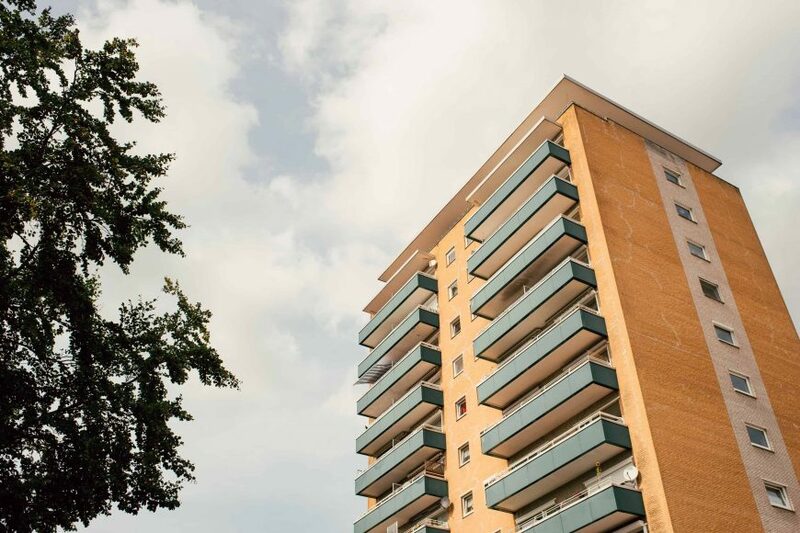 The government’s NHS makes positive steps forward by recognizing housing as a fundamental right, committing to building up to 100,000 new affordable housing units and renovating 300,000 existing units, and announcing new funding over the next 10 years. It will also include a portable housing benefit paid directly to tenants to provide them with more housing options and a specific Indigenous housing strategy. In its 2015 model national anti-poverty plan, the Dignity for All campaign called for dedicated federal funding of no less than $2 billion per year in new federal money to implement housing solutions outlined in a national plan, with funds to be matched by provinces and territories. The plan also called for steps and significant investment to address the most marginalized communities in Canada, including First Nations, Métis, and Inuit persons living on reserve, where much of the housing stock is in deplorable condition, characterized by the presence of mould, inadequate heating, contaminated water, and overcrowding. Dignity for All’s plan also calls for the recognition of the right to adequate housing, ratified by Canada in the International Covenant on Economic, Social and Cultural Rights. Since it launched in 2009, the Dignity for All campaign has called for a national plan to eradicate poverty. In 2015, the campaign released its model plan, Dignity for All – A National Anti-Poverty Plan for Canada, based on five years of consultation with 600 organizations and individuals with lived experience of poverty across the country. The plan outlines six policy areas where the federal government can lead in drastically reducing poverty: income security, housing and homelessness, food security, health, early childhood education and care, and jobs and employment.